You might have heard this old adage before, specifically from people who are fans of our hip and happening neighbors to the north. It’s our opinion that if you think there’s nothing to do in San Antonio – you don’t get out enough. We’re here to help. The Second Thursday at The McNay Art Museum will feature a musical perfomance by Femina-X, an alternative Latin band from San Antonio with a unique fusion of sounds including electronic beats and live instruments. This event is open to all ages, and is free to the public. Bar-hopping on the books for Saturday night, or looking to catch some live music? Catch this trio of local acts at Hi-Tones on N. St. Mary’s. Local artists and vendors will gather to display their artistic renderings of the historic downtown Hays Street Bridge. Art will be on display at the bridge from 10am until 6pm. Southtown The Arts District’s second annual STADFest will bring an array of exciting events to the Southtown area. This all-day event on Saturday, November 11 will entertain the whole family with art workshops, music, and food and drink specials. “Join us in celebrating San Antonio’s 10th annual Luminaria Contemporary Arts Festival! 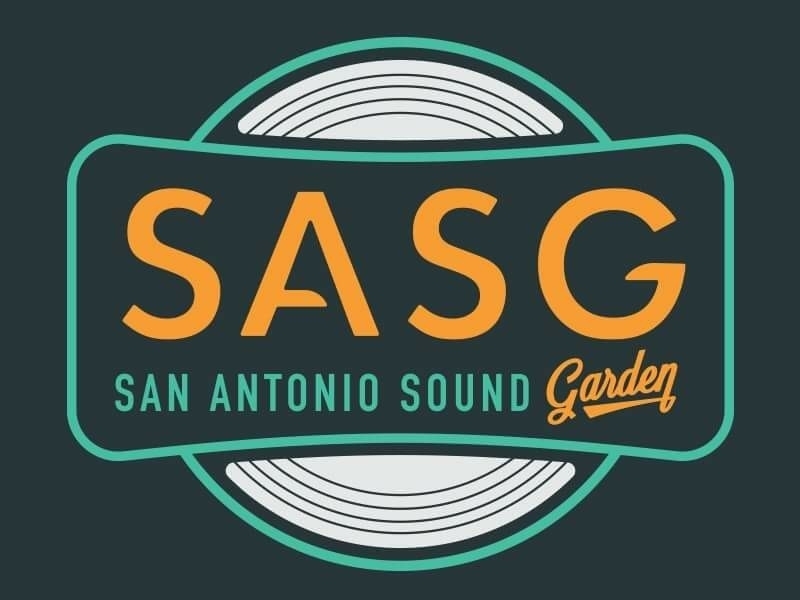 The free after-dark festival will be Friday, November 10th, from 7 PM to Midnight in the Hemisfair district. Ticketed events, including artist brunches, a closing party, and an exclusive VIP experience, are available on Saturday, November 11. Luminaria is a dynamic arts organization charged with producing an annual multi-arts festival. The festival was conceived in partnership with the City of San Antonio to stimulate artistic and economic development. We transform urban spaces and make a powerful impact on the revitalization of San Antonio’s downtown neighborhoods. Opening night is Friday, November 10 and the show will run through Saturday, November 18. “Explore the roots of San Antonio food culture from the Spanish colonial missions to modern food, health, and wellness. Join us for an afternoon of family-friendly games, cooking demonstrations, activities and more at Mission San Juan! This event is a partnership between the National Park Service, Mission Heritage Partners, and the San Antonio Food Bank. Admission is free. Fall Fest on Nolan St.